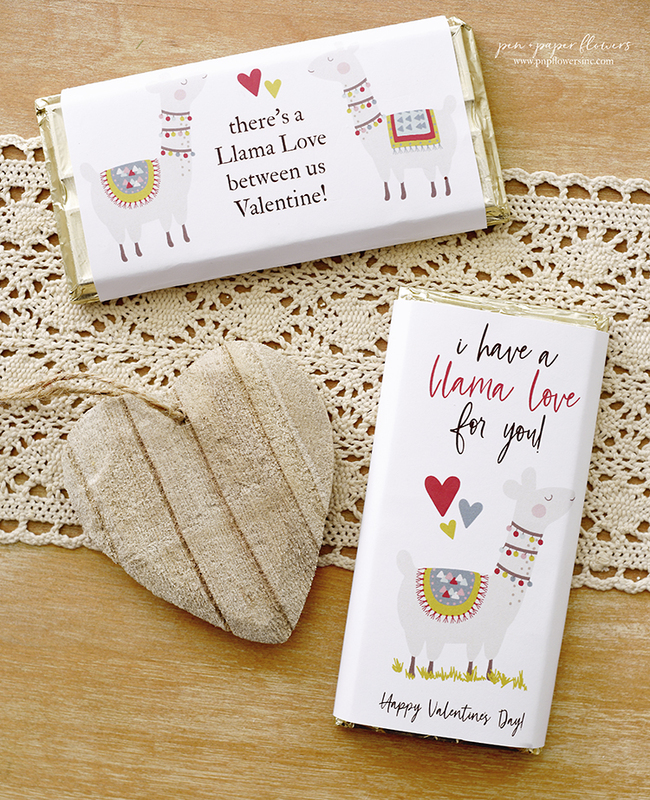 Time to focus on Super Bowl parties and Valentines' Day! until I share one of the most amazing Christmas Cards I received this past Holiday Season. I first have to say I received a lot of beautiful Christmas cards this season. 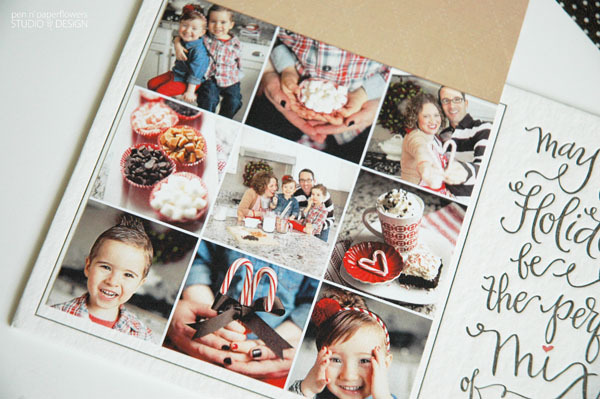 So many of them showing beautiful photos of my sweet friends with their adorable families. and each one feeling like a small gift I always get so excited to open. and you'll see why in just a bit. who's holiday card we REALLY look forward to getting every year. the creativity and thought behind it will blow our socks off. I hit the jackpot when I was added to SHE Paperie's Christmas card list this year. 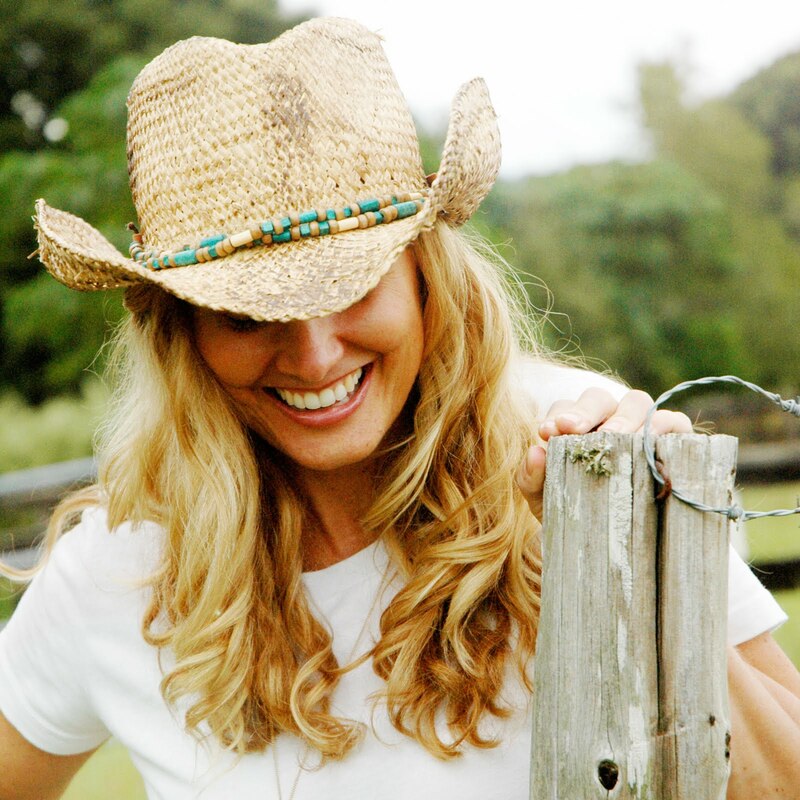 I'm very familiar with the stunning work Suzanne creates. it seriously makes me want to pack everything up and move to Nevada to be her bestie!! Everything she does is gorgeous. I'm always in awe of her work. This girl has super powers because she's also a busy mom to two adorable twins - Liam & Elle. the anticipation of its arrival was almost too much to bear. 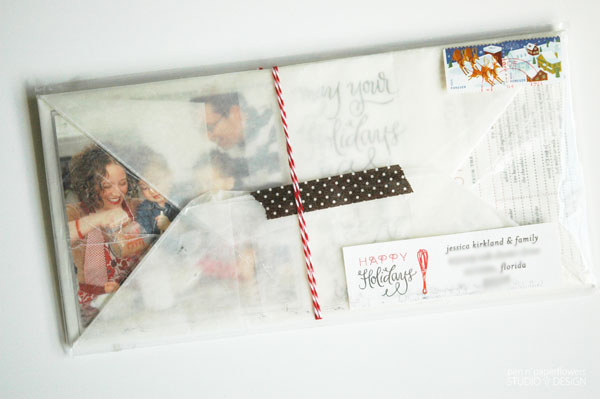 Tucked in an oversized cellophane envelope. I immediately noted the whisk on the address insert card - did you? 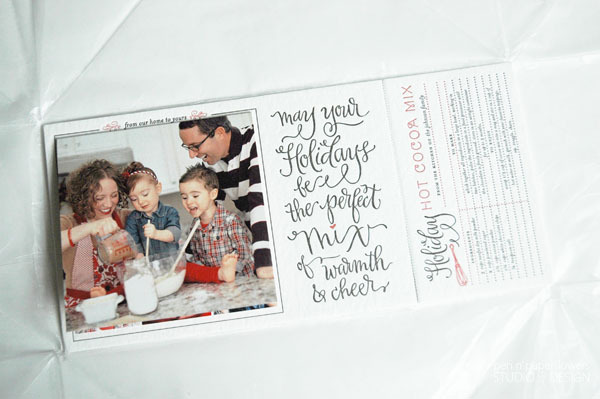 Return Address Showing on the backside of the envelope through the creation of this sweet kraft tag. LOVE! 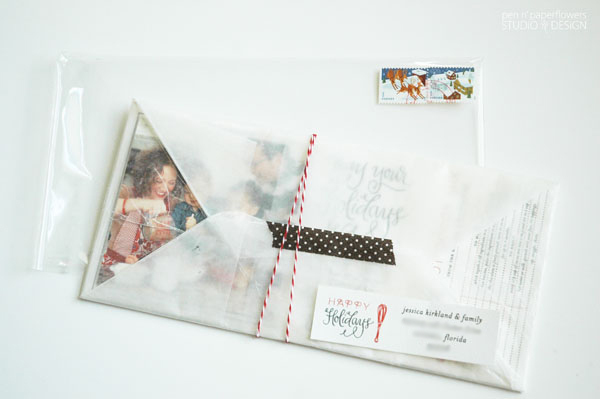 Officially out of the cellophane envelope - feeling the texture of the wax paper and baker's twine. 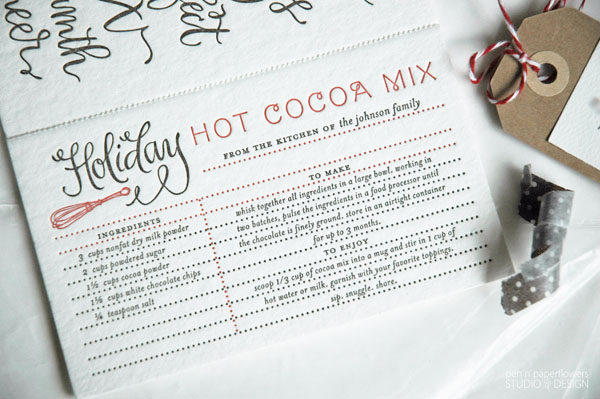 Unwrapping the wax paper revealed a gorgeous 1/8" thick, 10.5 x 5" letter pressed Christmas Card. 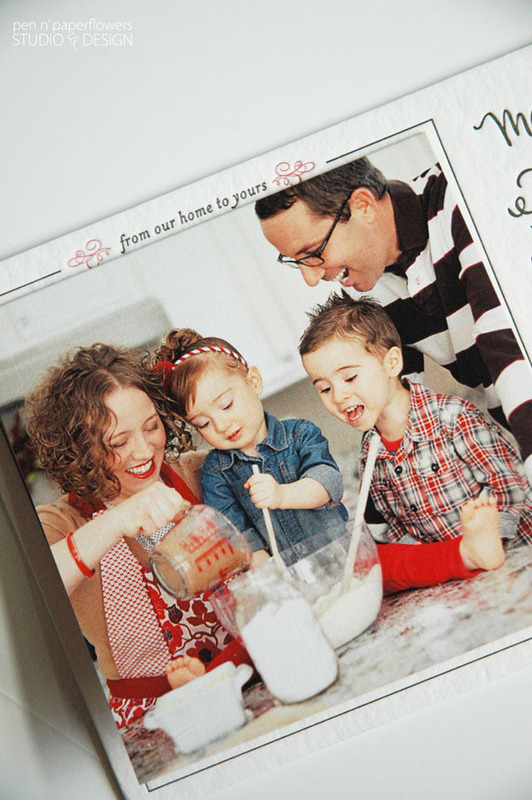 Adorable candid family photo and lovely letter pressed details. 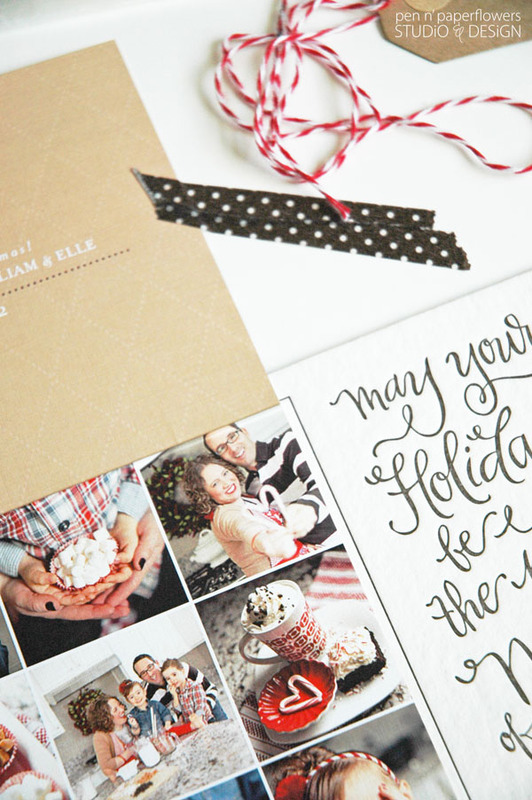 This super sweet Holiday sentiment was perfect for tying the whole theme of the Christmas Card together. 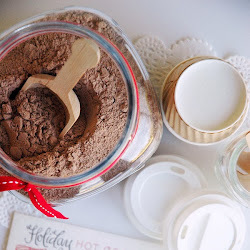 A delicious Hot Cocoa MIX recipe...thoughtfully perforated for easy removal to be added to my box of recipes. I know you appreciate the thought, time and effort that went into this. This was an absolute gift! I was so touched to be added to your list. • The tiny little red heart used in 3 different places - did you notice that little detail? 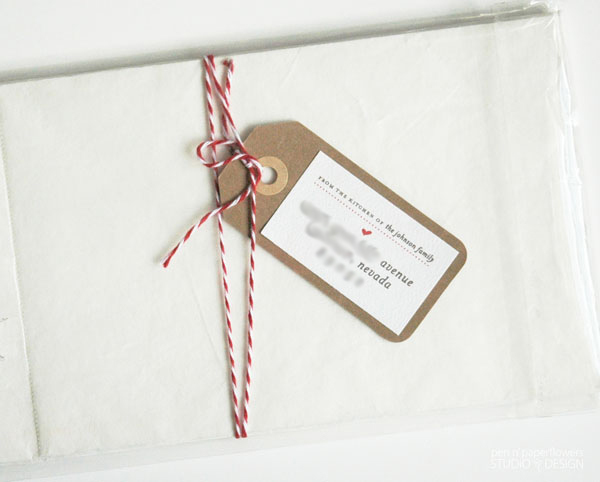 • Wrapped in wax paper and tied with Baker's Twine to keep with the "Baking/Kitchen Theme"
• Attention to detail - did you notice the faint pattern on the inside of the card where the "Merry Christmas" sentiment is? Hope this makes your heart smile. We can officially move onto Superbowl Celebrations and Valentine's Day. Dealing with technical difficulties again with my internet provider. Been trying to post this for 2 days now. during one of the rare opportunities when my Internet light came back on. Goodbye current internet provider...I'm done with you. Thank you so much for sharing this. It really did make my heart sing when I saw this lovely card. I love the candid realness of the photos and the attention to detail. 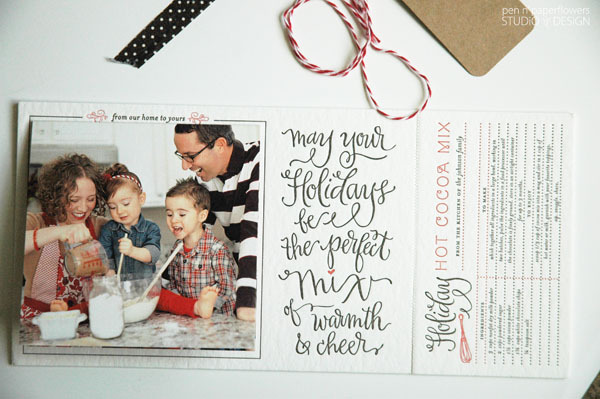 And letter-pressed...LOVE!!! I'm so glad to hear you loved the card Tonia!! Letterpress gets me just about every time. Suzanne is such a special person with amazing talent. 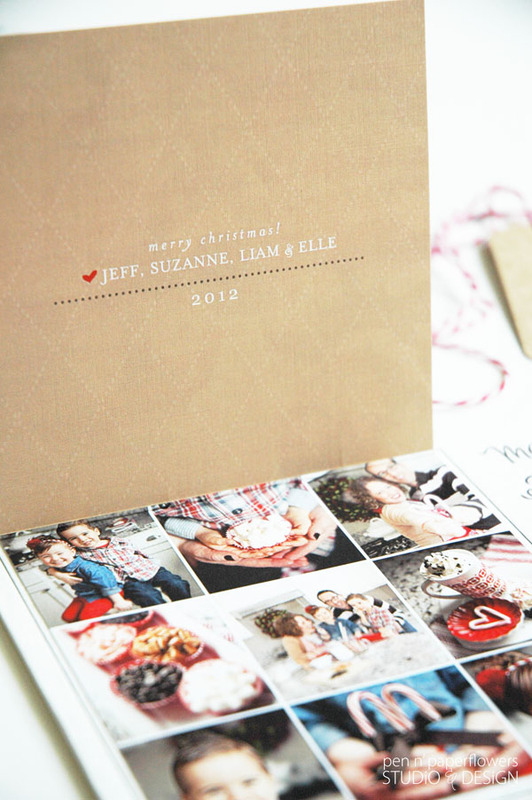 And you cracked me up with your comment about needing to get started right now on your 2013 Christmas Cards! You are too funny! this is just gorgeous - you can see the time & care that went into this...simply amazing. Man I really gotta step up my game this year!!! Kiss the Kitty - Don't you just love those sweet details! You're right! Suzanne absolutely put such time and care into planning this and executing it. It's simply beautiful. I'm glad you've been inspired. And since I didn't send out my Christmas cards with hopes of sending our Valentine's Cards - looks like I'd better step up my game too! Ha! 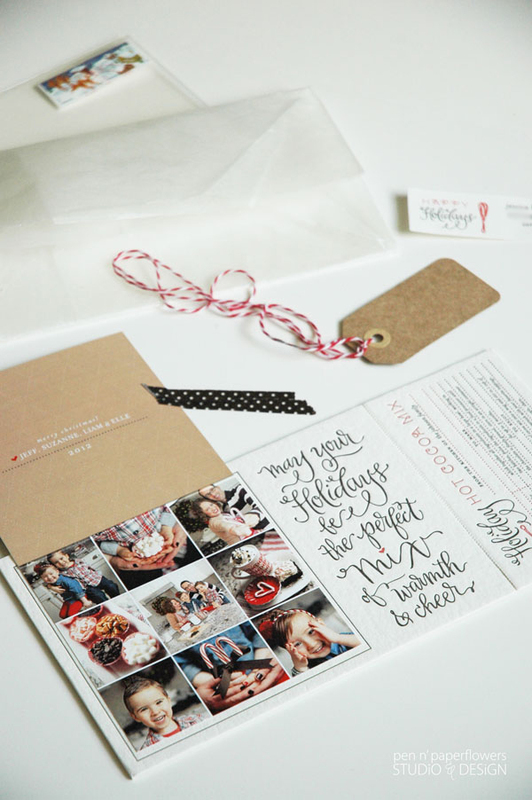 I'm loving the font on this Christmas card and the surprise photos inside. I bet it was as much fun to receive as it was to make! I am glad I have not sent you a Christmas card. Your heart would just not sing. You'd be like "oh. cute." and toss it aside. HA! I had to comment because this makes me think of a card you did about...gosh 1997, 98 or so...maybe it was a letter but it had a whole baking theme around it. Karson would always call me when she got your letter/cards and read me the whole thing! Anyway, you need to do a whole post on Christmas cards of the past and show pics of them all. Oh Heather!! You are just a doll! And you are right! When I received Suzanne's card it took me back to the Baking Themed Christmas Card I did many moons ago. (flour on our faces and all). I thought about sharing it but this one totally puts mine to shame. The harsh lighting alone in our family photo makes me cringe just thinking about it! Ha! But it was fun. Suzanne's card takes things to an entirely new level. (when I received HER card, I instantly felt the way so many people in the past said THEY felt when they got my cards!) It was kind of neat to experience but made me sad at the same time. Memories. 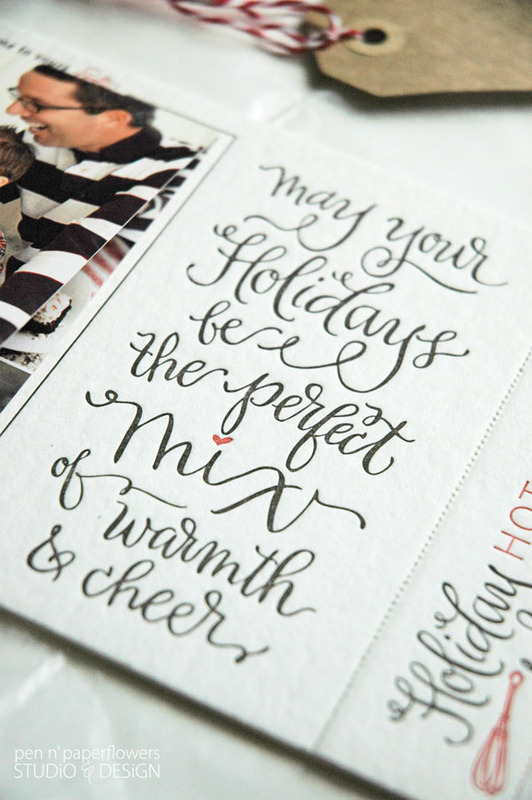 I LOVE this Christmas Card...I am just starting a letterpress class and would love to use this font. 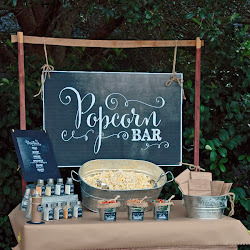 Do you have the name of the font? I LOVE that you are starting a Letterpress Class. 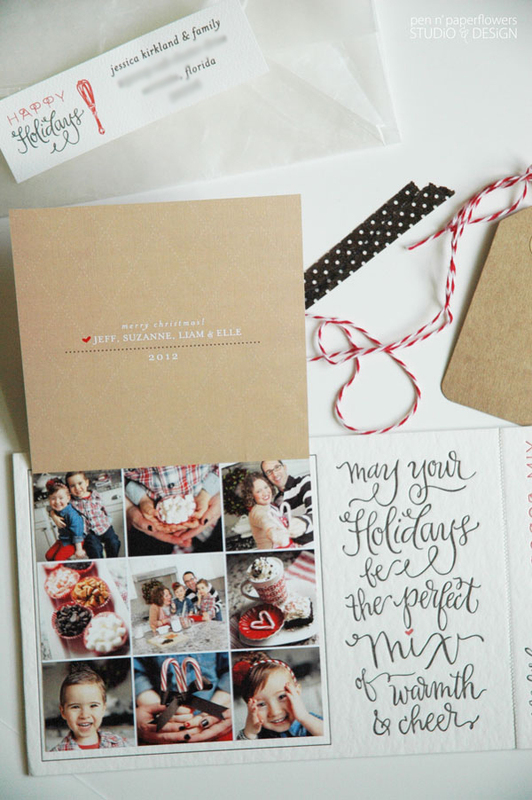 Letterpress is on my "promise me" list this year! Thanks again for being here - I hope I've been able to help!